Dwayne Johnson ♥. 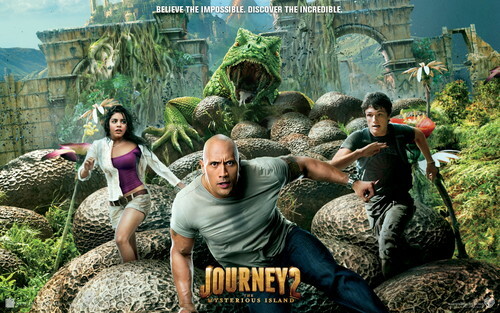 Journey 2: The Mysterious Island. HD Wallpaper and background images in the Dwayne "The Rock" Johnson club tagged: dwayne johnson the rock journey 2 mysterious island. This Dwayne "The Rock" Johnson wallpaper contains triceratops, گرین beret, خصوصی افواج, اشرافیہ سپاہی, گرین باریٹ, سپیشل فورسز, ایلیٹ سپاہی, وردی, and فتاگیس. There might also be agave میں tequilana, اگیو ٹیقولان, سٹریٹ, شہر منظر, شہری ماحول, گلی, شہر ديکھا, شہری سیٹنگ, رائفل مین, and رائفل.